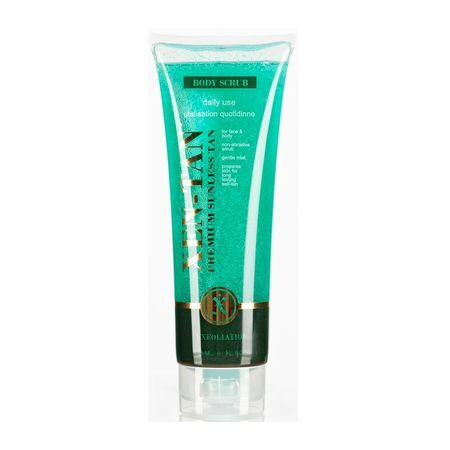 The Xen-tan scrub is a gentle exfoliant designed to prepare your skin for a beautiful, longer-lasting tan. The light granular texture rejuvenates your skin leaving it incredibly soft, smooth and perfectly prepared for that flawless tan. It doesn't strip your tan either, so you can continue to use it between applications, leaving your skin soft and silky to touch.